Equipped to get the job done. Touch it or write it. Get your work done faster and intuitively by using the pen or finger touch. Especially useful for professionals regularly away from a desk, the HP EliteBook 2760p offers the same functionality as a conventional notebook, plus the flexibility of a writing tablet. 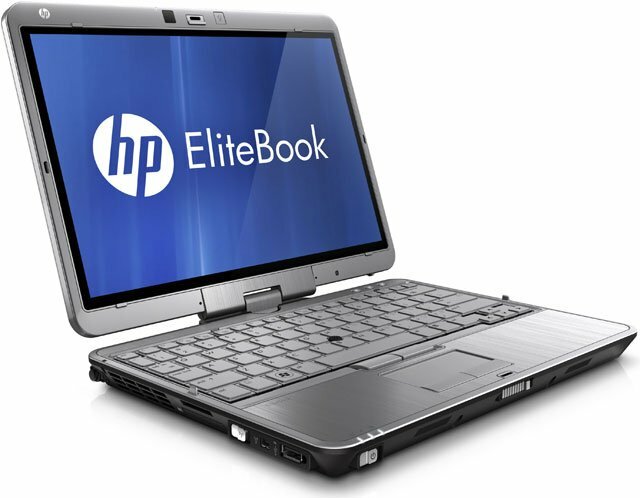 The HP EliteBook 2760p offers a 12.1-inch diagonal, 16: 10 WXGA ultra-wide viewing angle. This PC is designed to meet tough military standards (MIL-STD-810G) for vibration, dust, humidity, altitude, and high temperature so you can carry this PC with confidence. The optional Outdoor View display allows professionals to work in more environments. The HP SP612UP#ABA is also known as Hewlett-Packard	SP612UP#ABA	or SP612UPABA	.